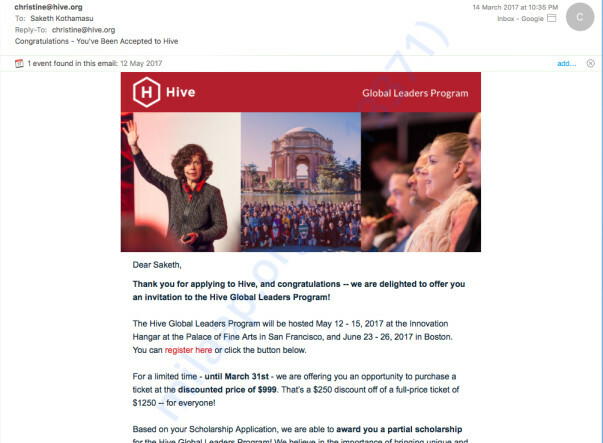 About Hive and what is Global Leaders Program? Hive is a global community of purpose-driven leaders, change makers and innovators who believe in making this world a better place in as many ways possible. Hive’s Global Leaders Program brings together only around 100 such leaders from across the world (from over 125 countries) to brainstorm on the world issues and their realistic solutions. It is a once in a lifetime opportunity, to emerge a better and holistic human being, enabling me to give back to the world as much I can. Presently pursuing MA - Rural Development & Governance, a 2-year post graduation course in Tata Institute of Social Sciences, Hyderabad. Key efforts: Adopted around 10 shelter homes providing food and education services. 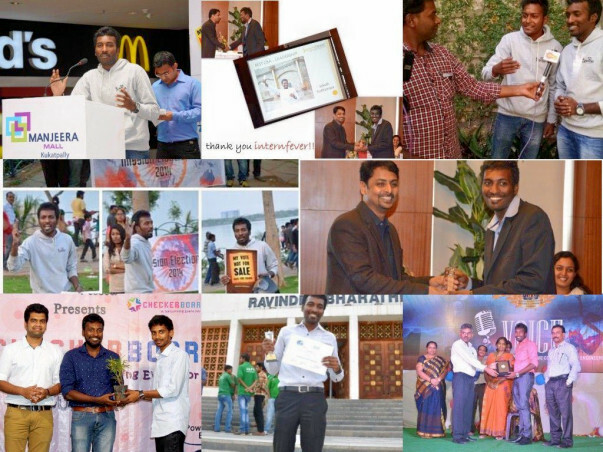 Successfully completed 95+ events to educate and support social and environment problem awareness and eradication, over the last 6 years. Member participant of Jagriti Yatra 2016 - a 15 day & 8000 km long journey to towns and villages across India to understand the needs of India and scope to ensure sustainable development. Gained some social entrepreneurship skills with interaction from real life project owners and leaders. Also a part of various rural and urban development programs, very keen on bringing about positive change in the society. Interested in community development sector and working on various issues related to it. Tuition fees for the program. What's my plan once I'm back from the Programme? 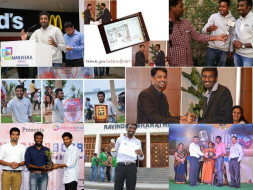 Workshops: I intend to organize workshops for all the volunteers and interested candidates from Yuvatha as well from the society, to share my understanding from this program. The need for change and what needs to change and then how we can change it will be my outline about the workshop. Also, this will hone my leadership skills and will help me transform the role I am currently engaged with. I will be a potential contributor to improving the society and urban development thereafter. What drive's me the most? Young leaders need to the knowledge of right channels to bring out about the change in the most effective manner. I wish to help more and more young leaders to take steps towards this. Together we can bring changes quickly and effectively. What if I don't raise the sufficient funds? Well if I don't raise enough funds for the workshop, the entire amount would be returned back to the donors. Hello Friends & Family, Hope everything is going well on your end. Firstly would like to thank you all for supporting me and it really means a lot. Just wanted to let you know that as I couldn't meet the required expenses on time and due to which the complete process got delayed my participation has shifted to the next session which is going to be held on December 8 to 10 in Los Angels, California. Hence the complete amount would be utilized during this session. Hence would like to convey the same to you and if you have any concerns regarding this, or if you as a supporter are not fine with this please let me know the same & I would transfer the money back to your respective accounts. A Sincere request to all of them who supported me please do mention your full name as it would be convenient to get back to you. 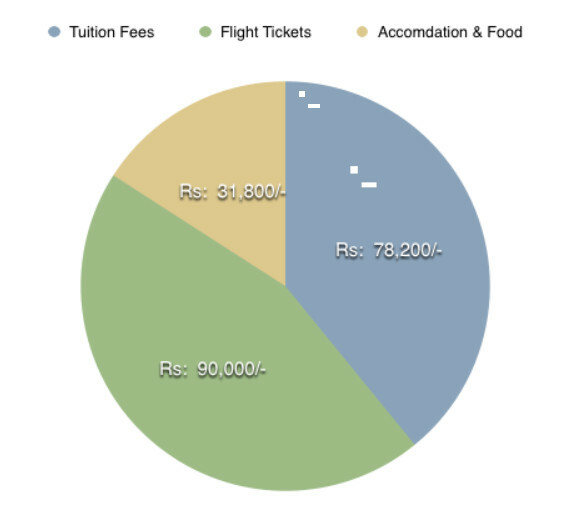 Rs:16072/- was withdrawn to pay the tuition fees of the program. Thank you for supporting is. Will keep you posted on the progress.